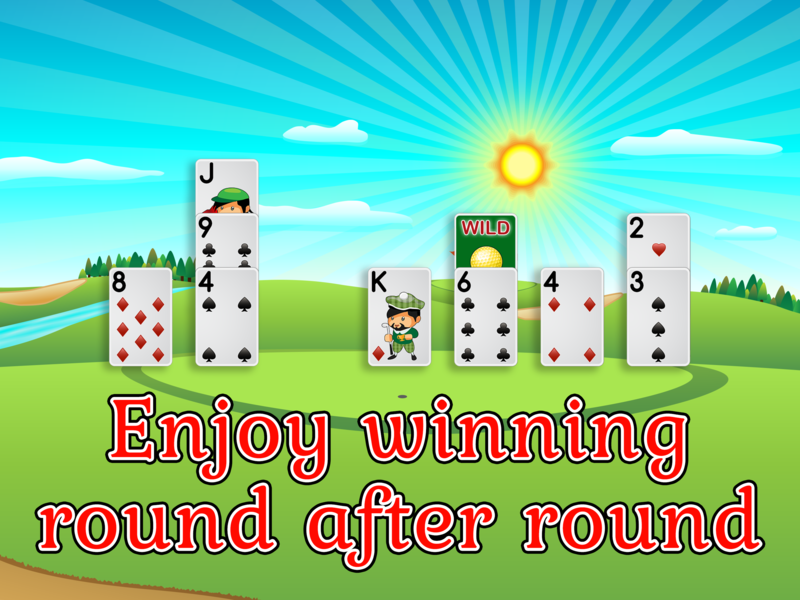 Golf Solitaire Pro is a charming card game, with the cutest golf theme around. 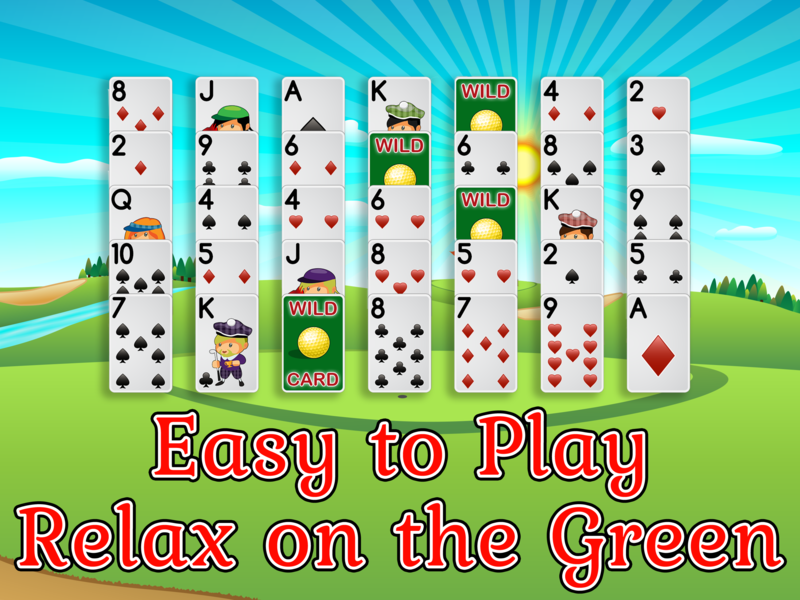 We take classic solitaire gameplay based on tri-peaks solitaire and combine it with a peaceful and relaxing golf course to bring you a card game that will entertain you all year round. 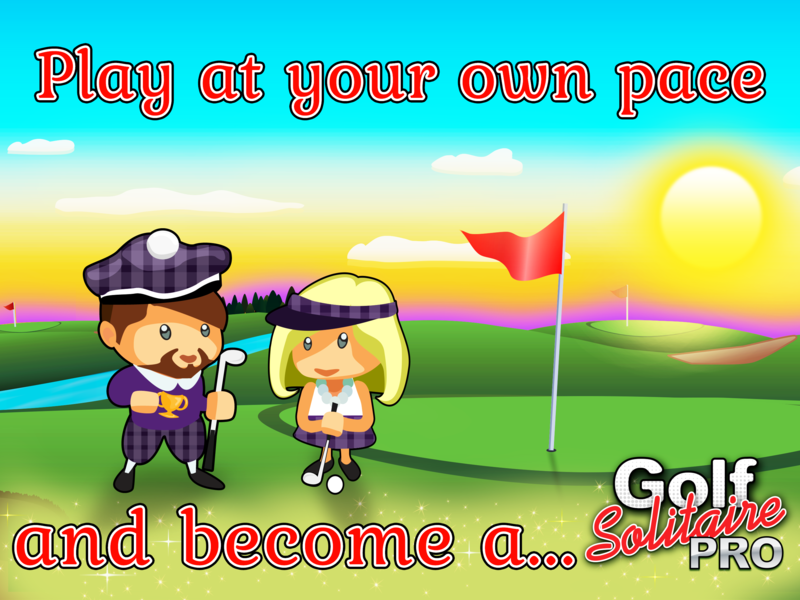 – A golf theme with animated scenery for a relaxing atmosphere. 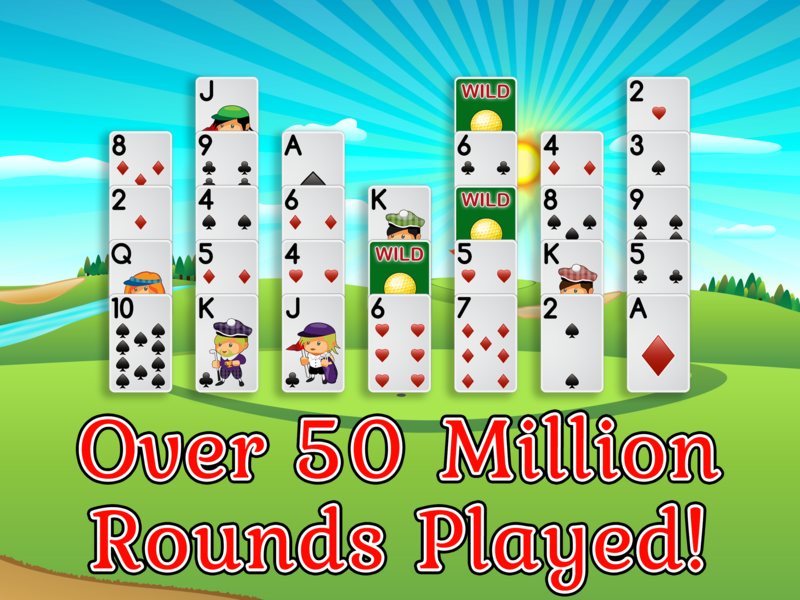 – A compelling free solitaire game, with a clear set of instructions, that’s easy to learn. – Online and local high scores, so you can compare and compete with family and friends. 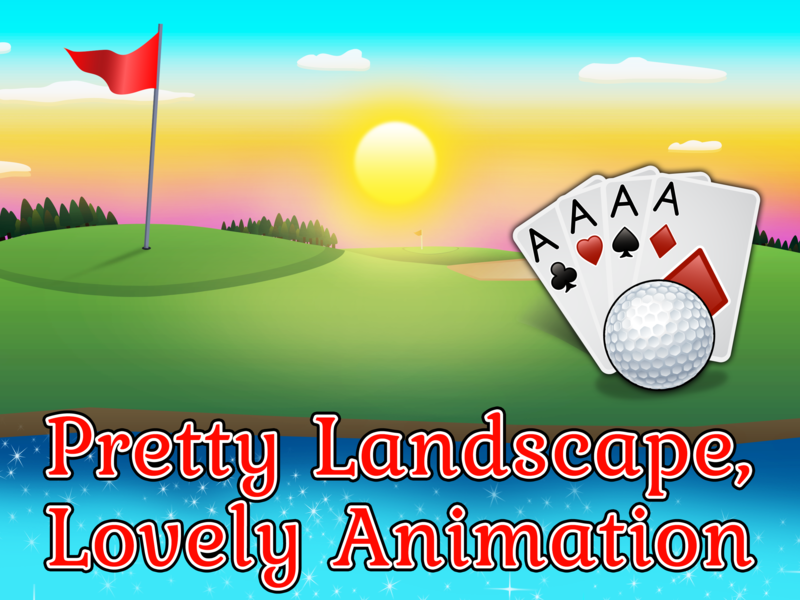 – Beautiful animations, and carefully chosen sound effects to immerse you on the calm fairway.